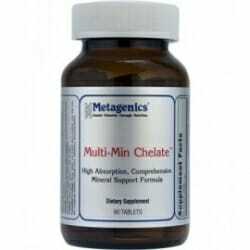 Metagenics Multi-Min Chelate provides highly absorbable mineral amino acid chelates in ratios designed to avoid competition between minerals for absorption. 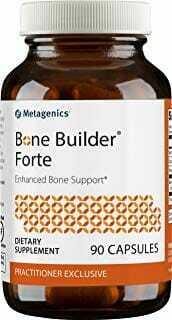 This formula is perfect for those who can benefit from a comprehensive mineral support formula. A simple definition of chelate is “to combine”. 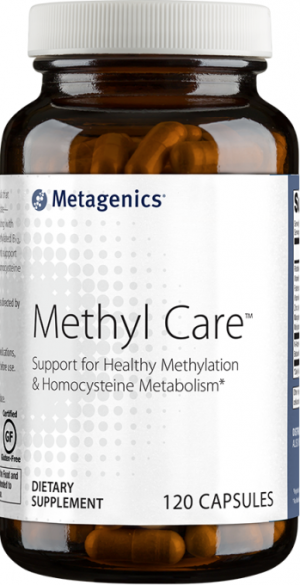 When we are discussing Metagenics Multi-Min Chelate, we are chemically combining the inorganic mineral with the organic amino acid. This makes the mineral bioavailable. If the minerals were not chelated, the body would not absorb much of the nutrients and they would just pass through the body as waste. It is also possible that mineral deposits could form in the kidneys and other organs. 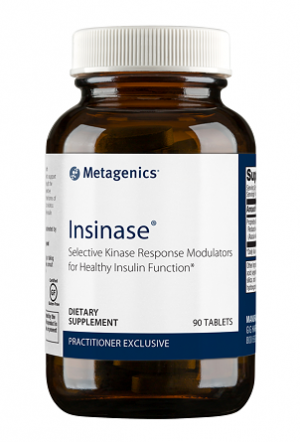 Multi-Min was scientifically designed for very high absorption rate and minimal waste. 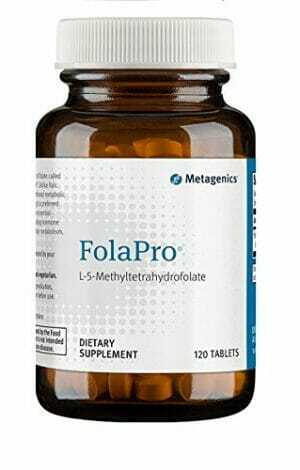 Other Ingredients: Cellulose, microcrystalline cellulose, stearic acid (vegetable), croscarmellose sodium, magnesium stearate (vegetable), and coating (hypromellose, medium chain triglycerides , and hydroxypropylcellulose). Take one tablet up to three times daily with food or as directed by your healthcare practitioner.